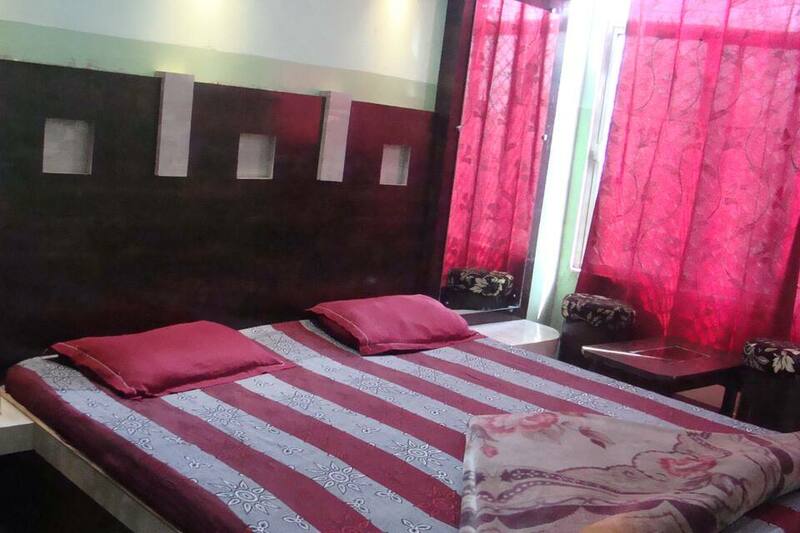 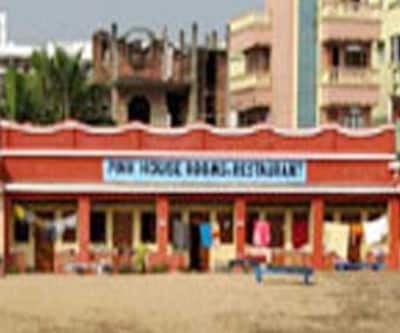 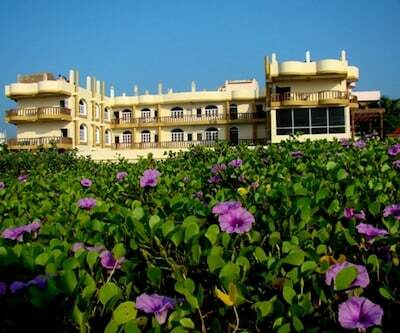 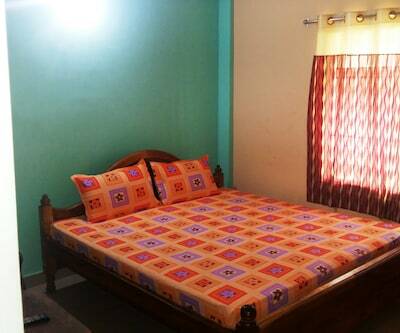 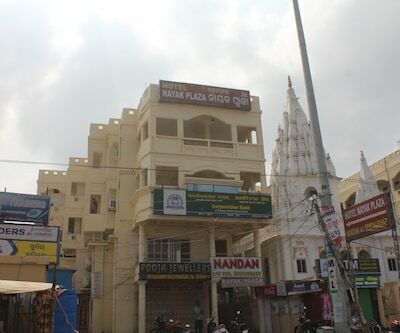 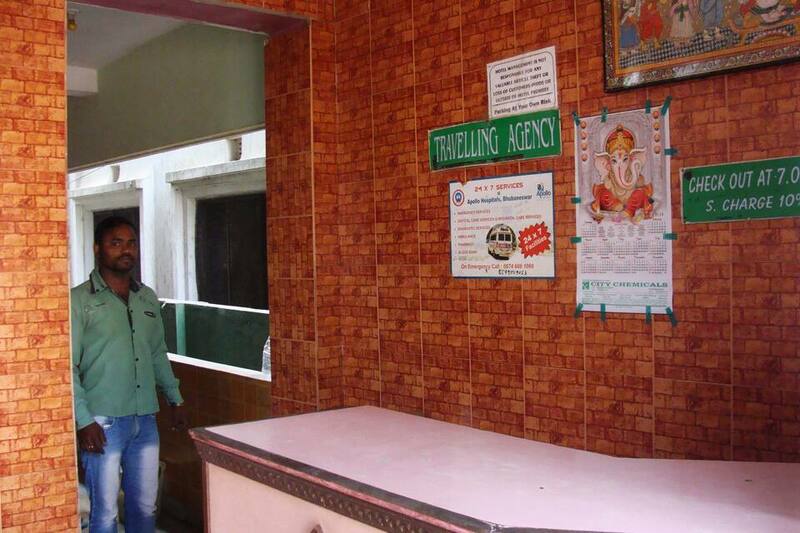 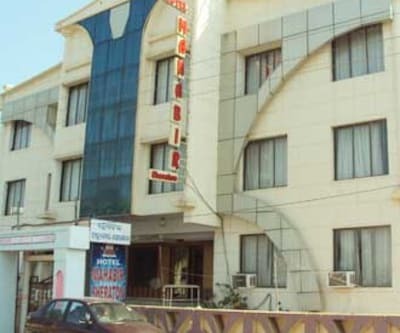 Hotel Kapoor's Plaza offers a comfortable stay matching your style and budget in Puri. 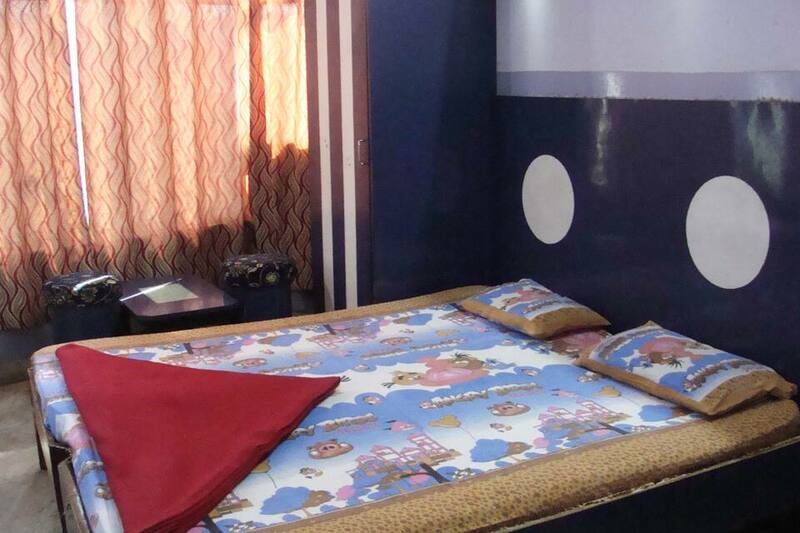 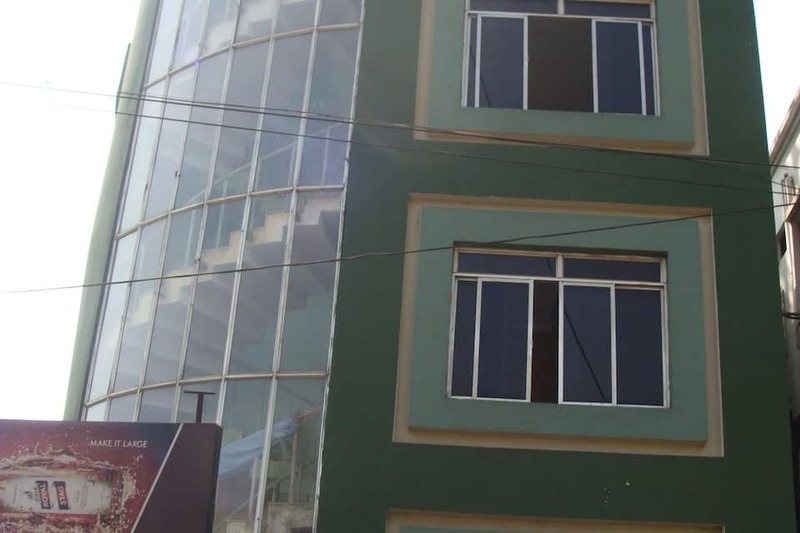 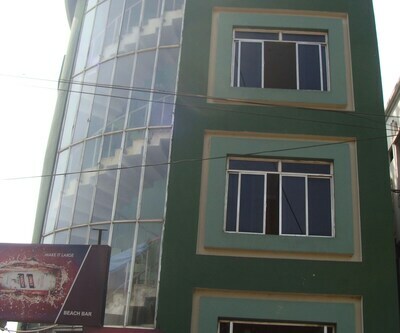 Convenient location is one of the major facility of this hotel. 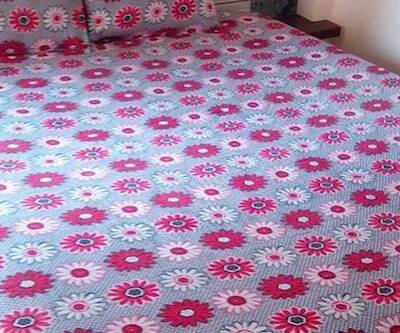 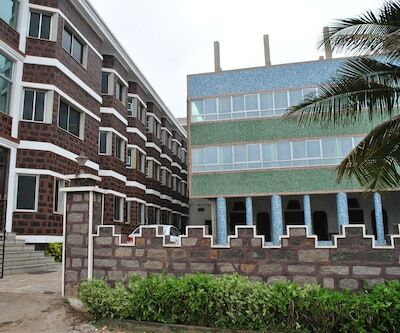 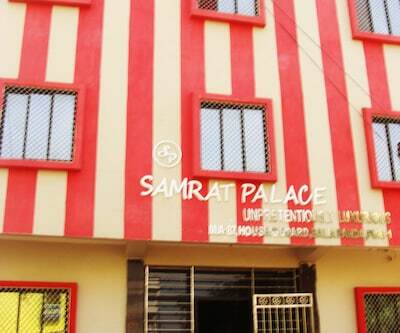 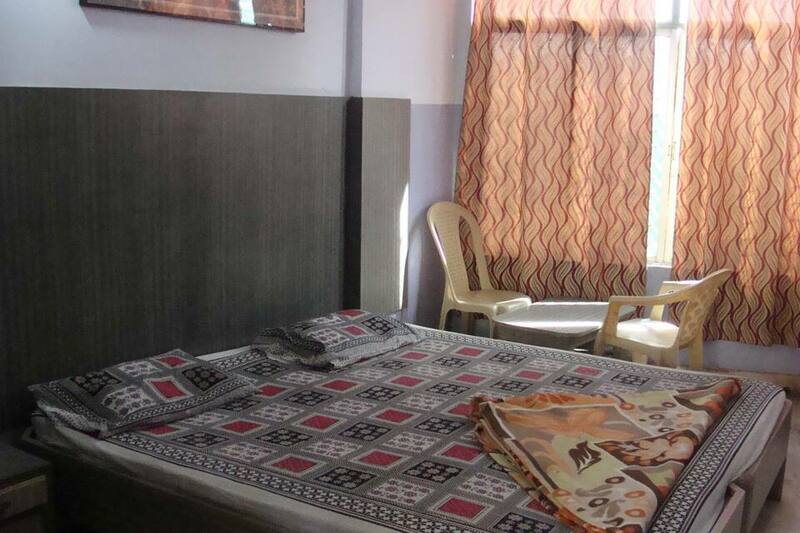 It offers total 19 well maintained rooms for accommodation. 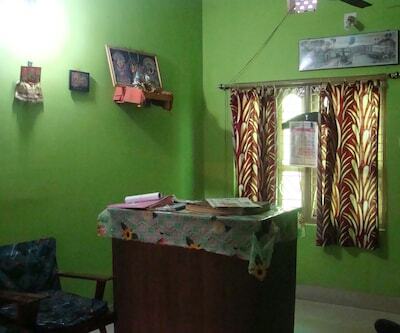 Front desk is available for limited hours. 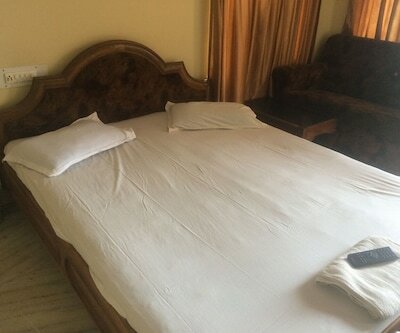 Room service is there from 10 am to 10 pm. 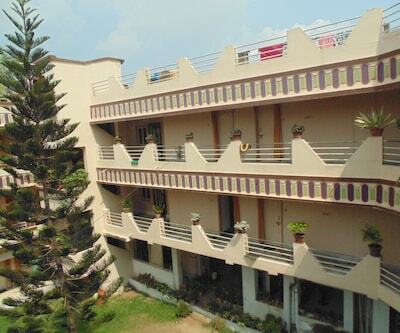 This hotel also provide power back up facility in case of power cut. 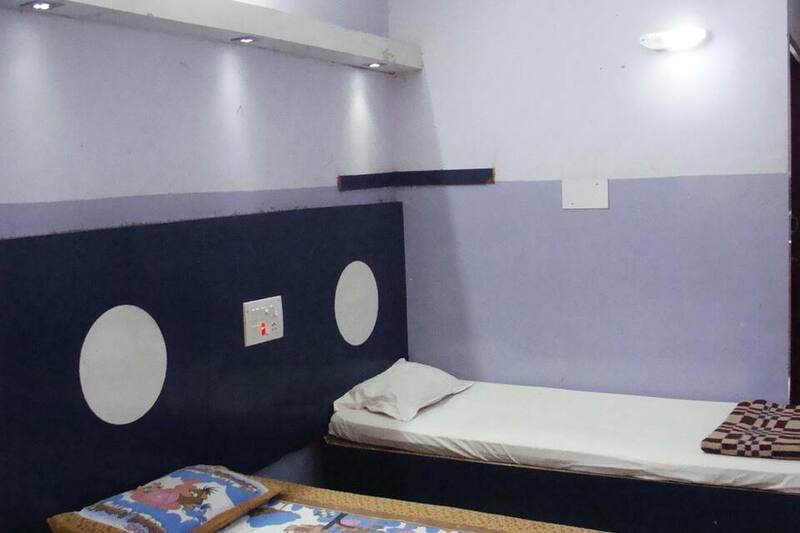 It is also suitable for children. 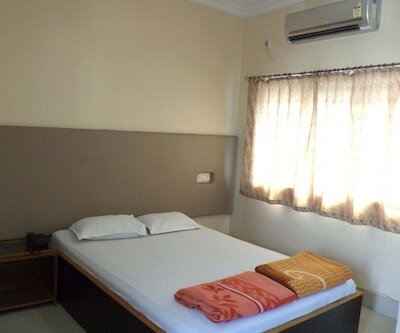 Each room are equipped with all basic amenities like premium bedding, television, attached bathroom with hot and cold water. 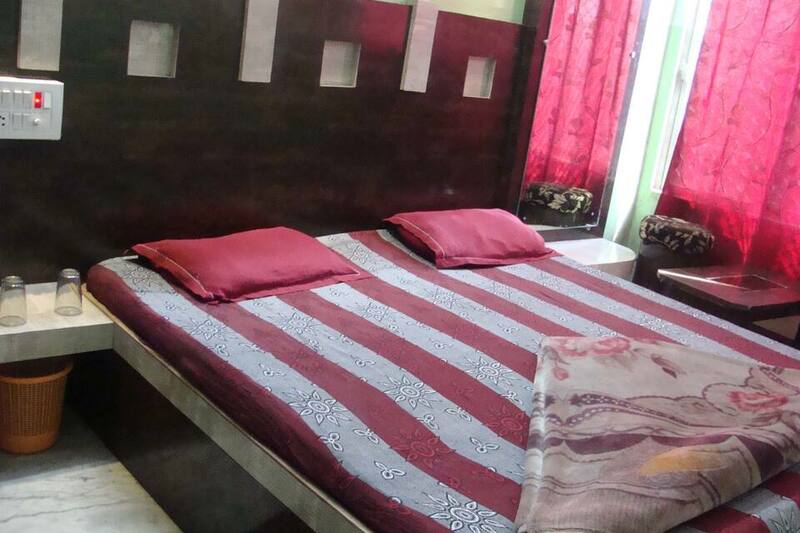 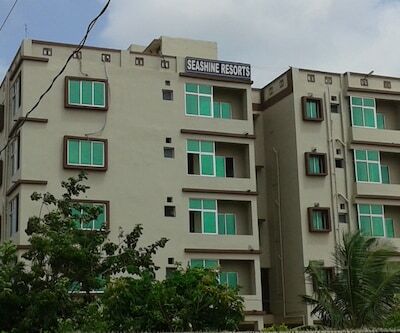 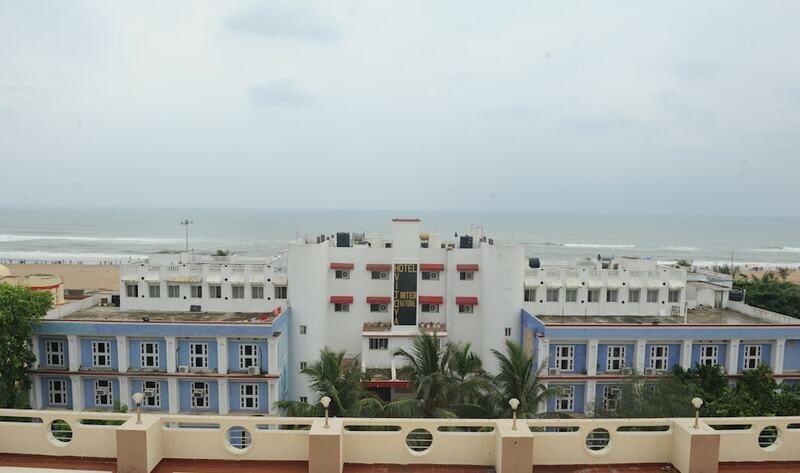 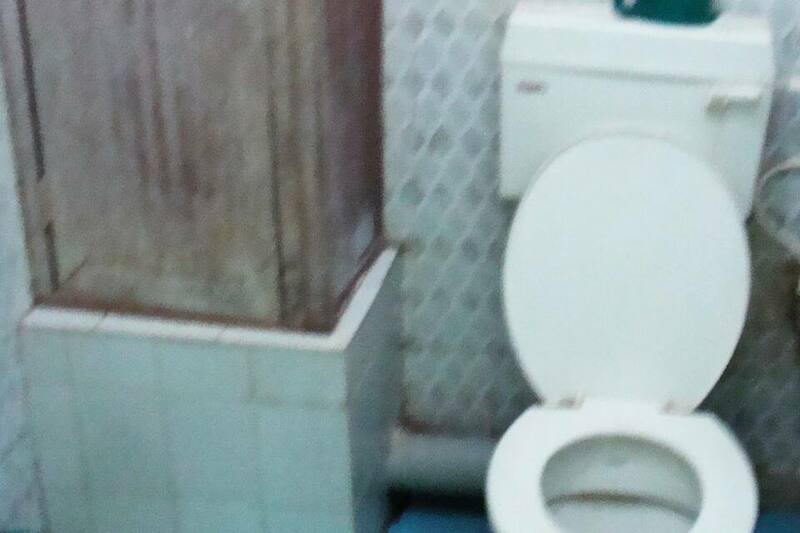 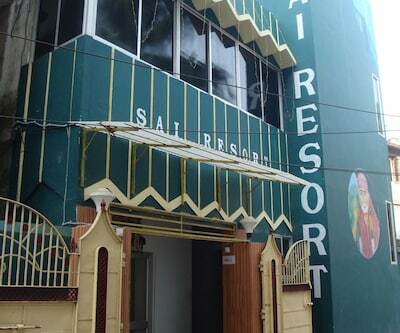 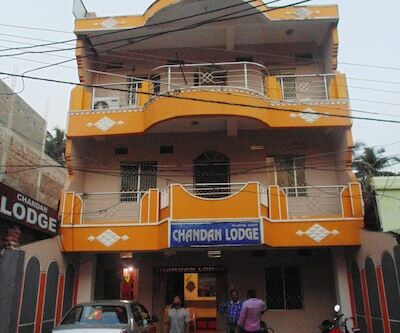 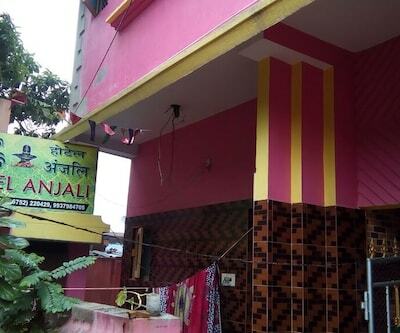 This hotel is situated just 1 km away from light house and 2 km from railway and bus stand.